Each April and May there is a mass movement of honeyeaters and other songbirds from Victoria seeking to take advantage of both our warmer climate and the winter flowering of native trees and shrubs. But they are replaced by winter visitors from Victoria and Tasmania, such as the Rose and Flame Robins, pretty songbirds that prefer the balmy winters of Macarthur to the chilly climes of the south. As a result Campbelltown experiences a wide range of bird migration in autumn. 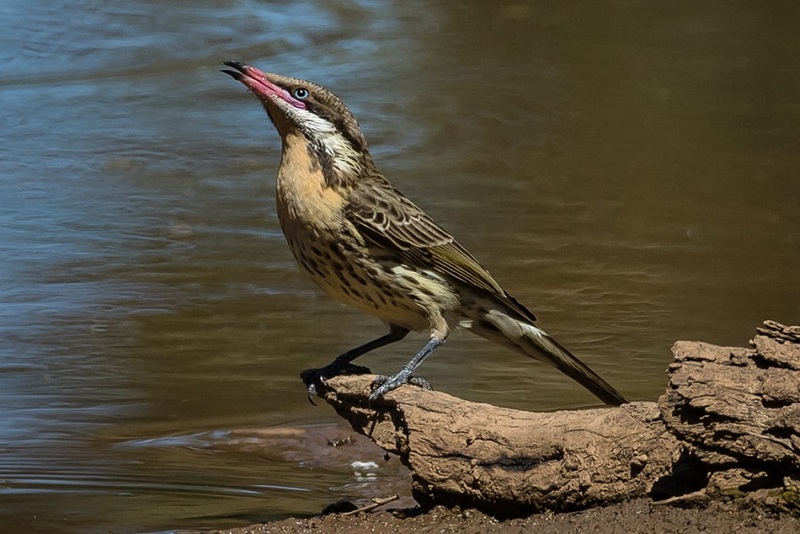 Now local bird watchers can join a guided bushwalk to learn about the current annual migration of honeyeaters and other birds through Campbelltown. The Bush Explorers Marvels of Migration walk at Simmos Beach Reserve to look and listen for honeyeaters and other bush-birds comes as thousands of the song birds head through the region on their autumn migration. Campbelltown Council in partnership with Simmos Beach Bushcare Group will host the walk from 7am to 9am on Saturday, April 27. “We are lucky to have so much wildlife around us living here in Campbelltown,” says Mayor George Brticevic. For any questions contact council’s natural areas team on 4645 4194.